400,000 Apple Watch users were invited to participate in the study and the results were presented today in New Orleans at a meeting of the American College of Cardiology. A large study sponsored by Apple has revealed that Apple Watch can detect an irregular heartbeat. 400,000 Apple Watch users were invited to participate in the study and the results were presented today in New Orleans at a meeting of the American College of Cardiology. 2,000 participants, or 0.5% of those using the smartwatch, received notification of an irregular pulse beat. 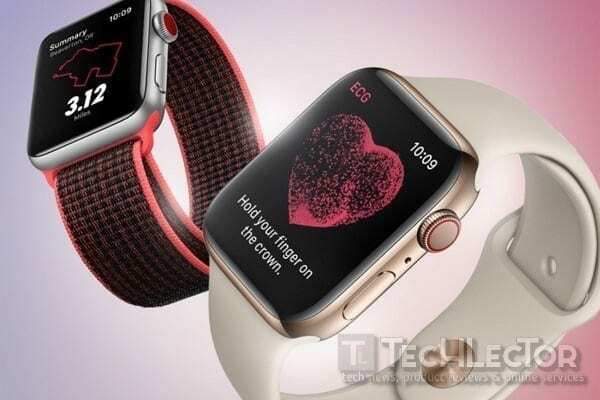 The 2,000 received a patch for their Apple Watch, which included an electrocardiogram (ECG) sensor to help detect atrial fibrillation (Afib). AFib, which is an irregular heartbeat, can lead to strokes, blood clots, heart failure, and other serious problems. AFib contributes to 130,000 deaths annually in the United States. 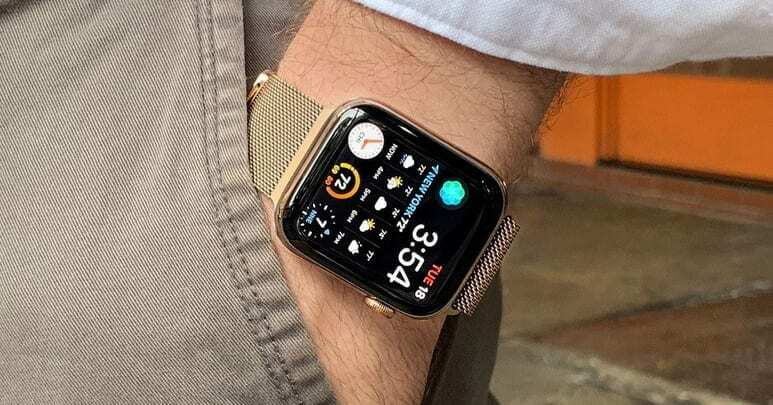 The Apple Watch 4 Series already includes a factory-built ECG sensor, but the study was completed before this new variant of the watch was released. Back in the study, about 33% of the 2,000 study participants who were tagged with an irregular pulse were told they had AFib, according to the ECG sensor. 57% of Apple Watch users in the study sought medical help when they received a warning about an irregular pulse. That number may surprise consumers, as that means that 43% of Apple Watch users in the study ignored the warning. 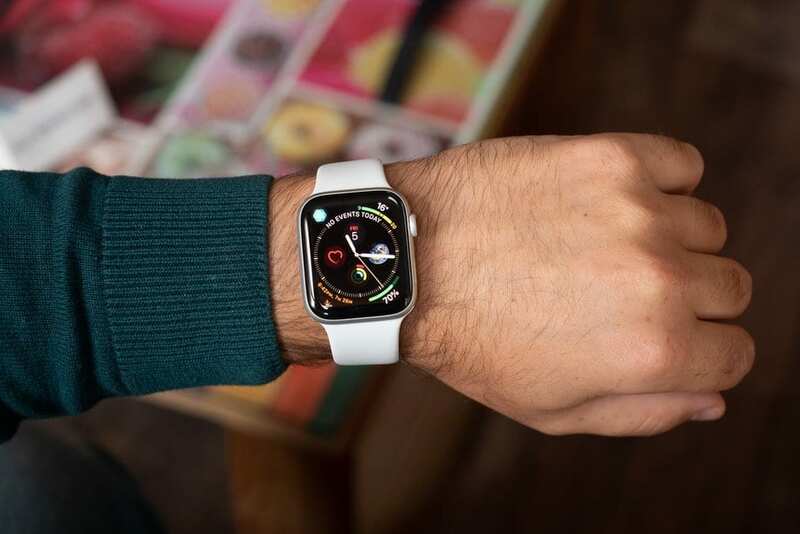 Dr. Mitesh Patel, a professor of medicine at Perelman Medical School, noted that although Apple Watch is good at detecting heart disease warning signs, the watch needs to be combined with something that motivates users to act accordingly. warnings. In other words, receiving a warning without context can be fatal to the user. When an Apple Watch user in the study received a report of an irregular heartbeat, the notice asked the participant to schedule a telemedicine appointment with one of the doctors associated with the study. Researchers behind the study said doctors need to be wary of data obtained from consumer devices when treating patients. On the other hand, a Boston cardiologist named Dr. Deepak Bhatt said the study was very important because more people will use handheld devices in the future. Apple plans to make a huge investment in health, and Apple Watch is at the forefront of this strategy. 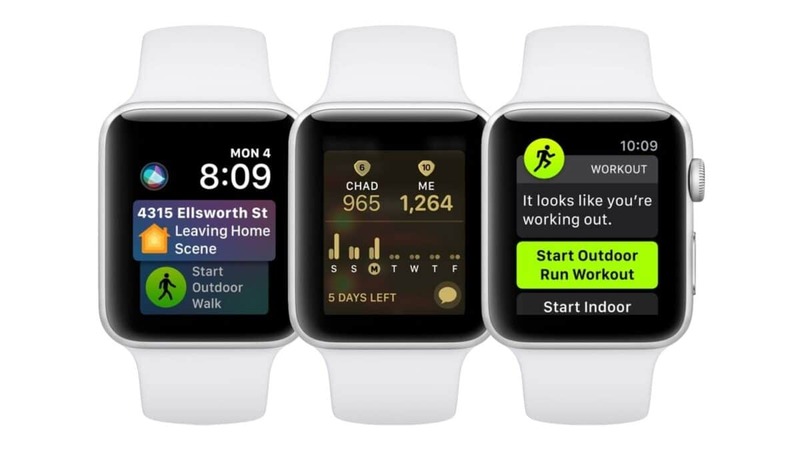 The Series 4 model includes an ECG sensor in conjunction with the heart rate monitor that all Apple Watch models have, the company is working on a way for Apple Watch to display blood glucose reading without a needle. This reading is used by diabetics to determine the amount of insulin they need to inject to level their blood sugar to a normal level. Currently, diabetics need to draw blood and place a drop on a test strip inserted in a glyme meter to have a reading. This test is done several times a day. If Apple can produce a non-invasive blood glucose test at Apple Watch, this alone can help Apple stay on top of the market of smartwatches.